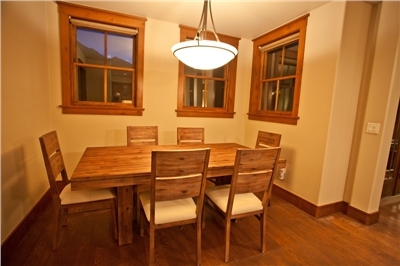 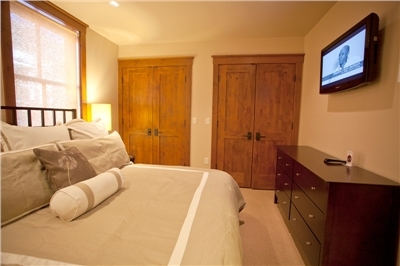 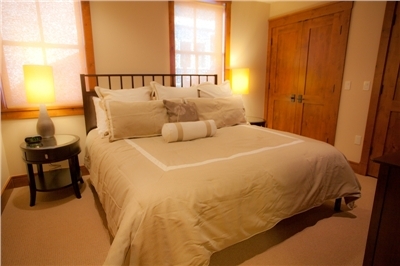 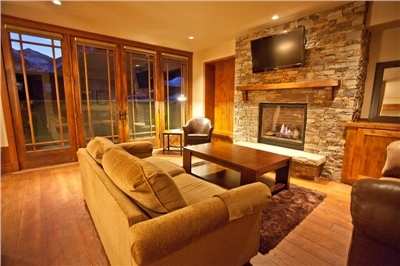 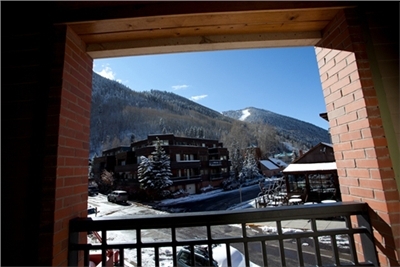 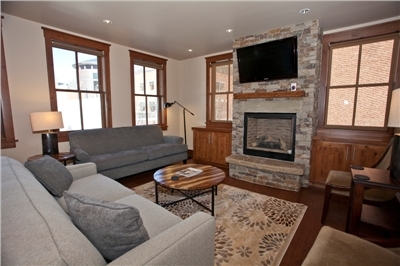 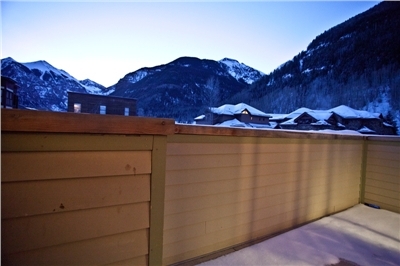 Located in the heart of historic Telluride, Ballard House North offers luxury condos within walking distance of hiking, skiing, and all the shops and restaurants on Main Street. 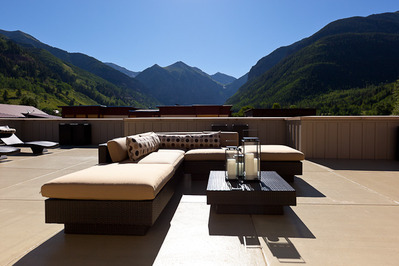 Latitude 38 Vacation Rentals manages 5 high-end, newly built units, including the exclusive Penthouse residence. 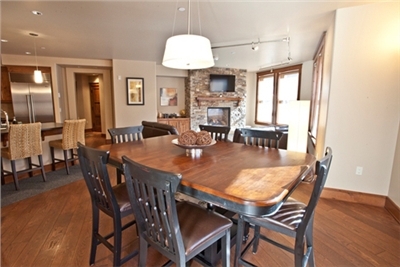 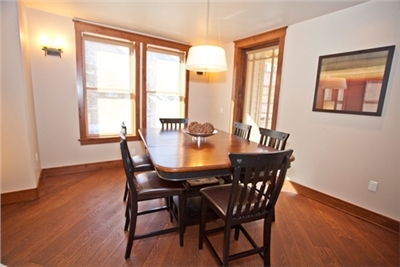 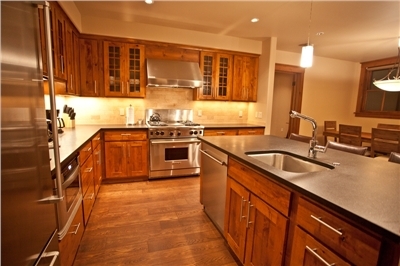 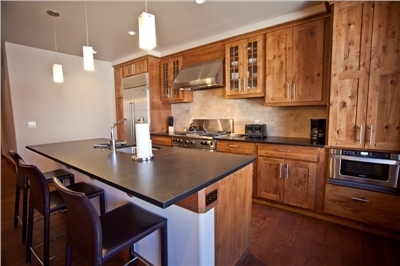 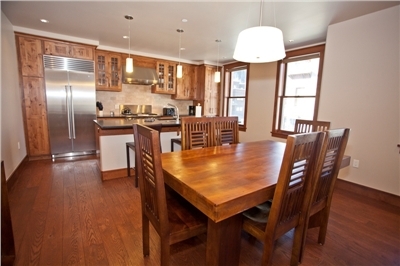 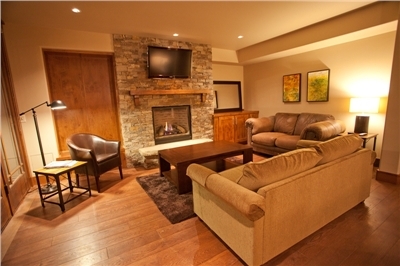 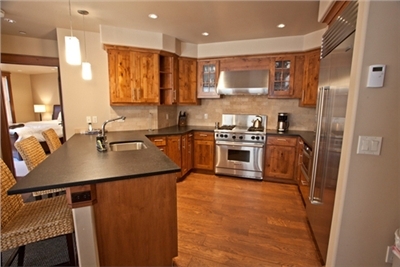 All condos boast gourmet kitchens with stainless steel appliances, oak wood flooring throughout and gorgeous bathrooms. 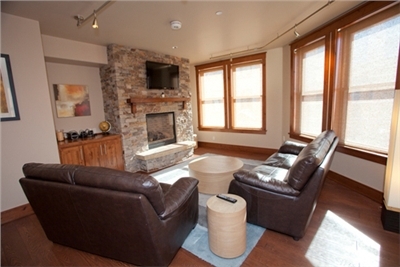 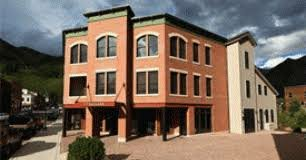 The Ballard House North condos are fully furnished and come with a garage parking space with elevator access.